Have you checked the accuracy of your weighing scale? Do you check the accuracy of your weighing scales on a regular basis? The Washington State Department of Agriculture will preform unannounced inspections on all industrial scales used for commercial use. Scales are subject to stringent requirements and rigorous testing before being approved for a COC. Be prepared and stay ahead of the game. Have your scales calibrated by a service company or agent that is registered with the State of Agriculture, this this will ensure accurate measurement and prevent device malfunction. The service agent will provide you with a calibration certification that states it is in accordance to the specific requirements for WA State. The device is suitable for its intended use (by design, capacity, etc). The device has an NTEP Certificate of Conformance. The device is installed according to the manufacturer’s instructions. All operating requirements are met such as indicating element visible, users are properly trained, and all transactions begin from a “zero” basis. Suspected device errors or out-of-adjustment conditions are promptly checked and repaired by a registered service agent. Security seals are properly installed on the device adjusting mechanism. Devices are correctly registered with the Department of Revenue, Business Licensing Service. Click Here for more information Information for Owners and Operators of Weighing and Measuring Devices. 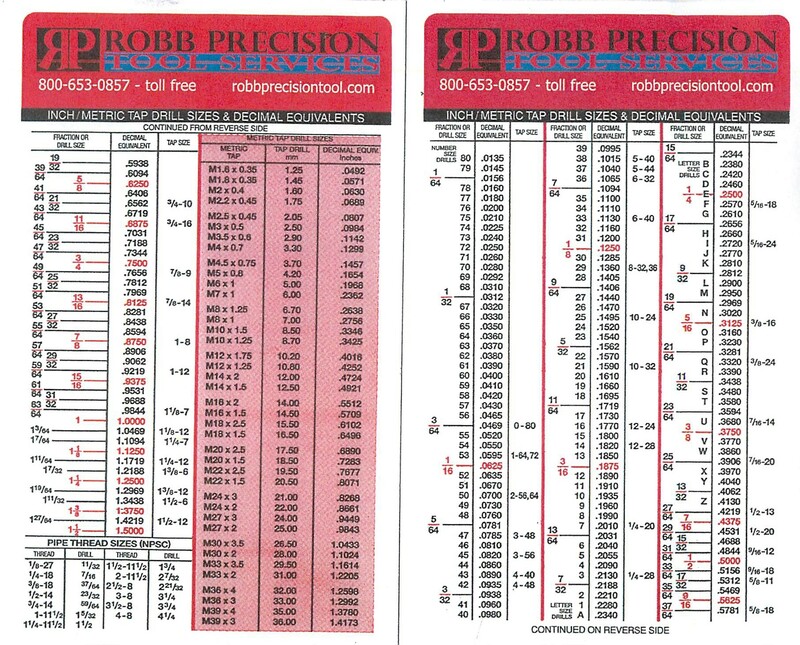 Robb Precision Tool Services is a Service Agent for the Washington Department of Agriculture and can provide calibration for all commercial weight scales from 20oz. 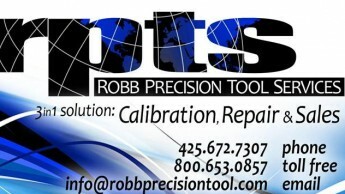 to 20,000 with a calibration traceable to NIST standards.